Scholarships Can Make Studying Abroad a Reality – Here’s How! - ScholarshipsCanada.com! Scholarships Can Make Studying Abroad a Reality – Here’s How! Savio Baptista left Canada in 2015 to live and study law in Glasgow, Scotland. He hasn’t looked back since. Savio made the decision to pursue his law degree in Scotland after achieving his diploma from the accelerated law clerk program at Seneca College. Due to Seneca’s partnership with universities in the UK, and his academic standing, he was eligible to apply to UK schools for their LLB programs. He chose to study law at the University of Strathclyde, one of Scotland’s leading providers of legal education. 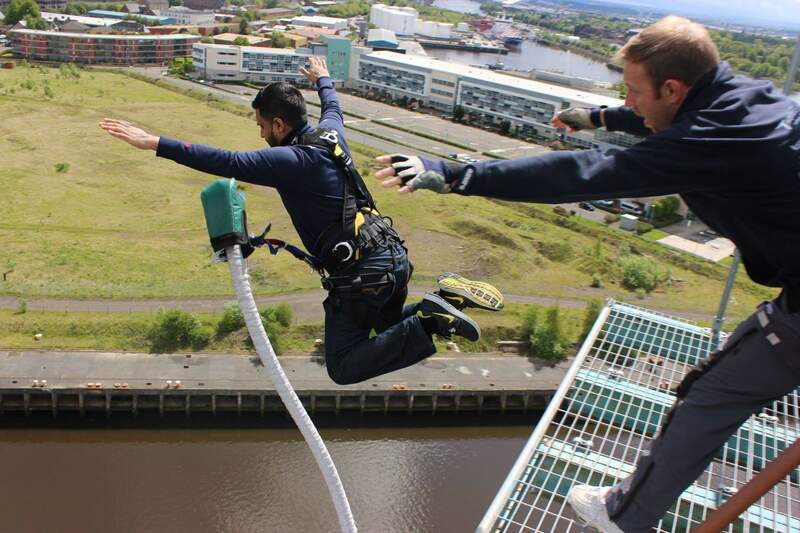 During his time there, he has traveled around Scotland and Europe, as well as bungee jumped, ziplined, abseiled and glided in Aboyne, Scotland. Savio also had the opportunity to explore the city of Glasgow, meet and study with people from around the world, visit Scottish breweries and event meet Chris Hadfield! Savio has had no regrets in his choice to study abroad, but it did, however, come at a significant cost. 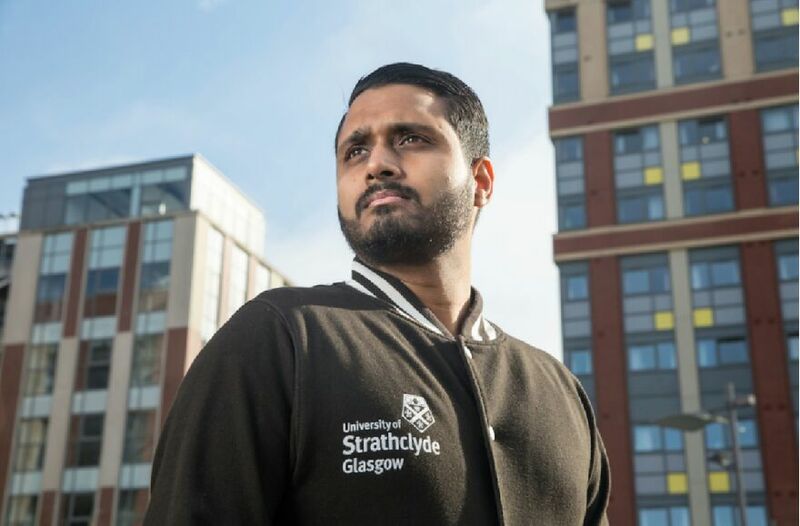 As a Canadian citizen, Savio was eligible to apply for the Saltire Scholarship, which is awarded by the Scottish government to those who successfully demonstrate that Scotland is an ideal destination to pursue higher education. Savio applied for, and received the Saltire Scholarship, reducing his tuition by $7,000. 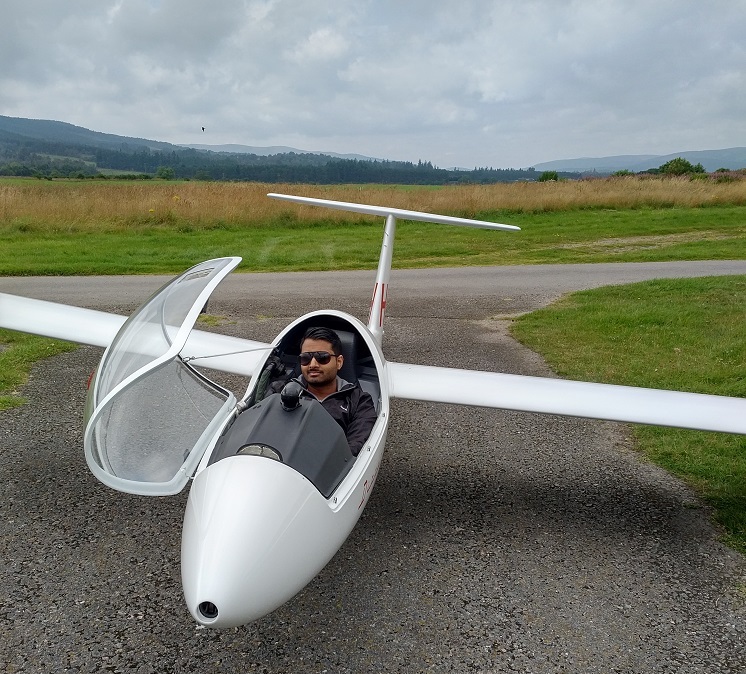 Receiving the Saltire Scholarship played a huge role in making studying abroad more affordable for Savio, but he also took the responsibility of paying for his education seriously. He worked 60 hour weeks and three jobs before moving to Scotland in order to pay for school. He also applied for OSAP, something he recommends to all Ontario students to do. Savio will be entering his third and final year of his law degree in September. Following graduation, he hopes to live and work in Scotland. Visit ScholarshipsCanada.com to find awards to help you study abroad! Get matched with 85,543 awards worth $193,531,556.